Lotsearch, experts in spatial intelligence and risk mapping, have just launched a new product for select areas (see coverage map) designed for conveyancers, solicitors and valuers. 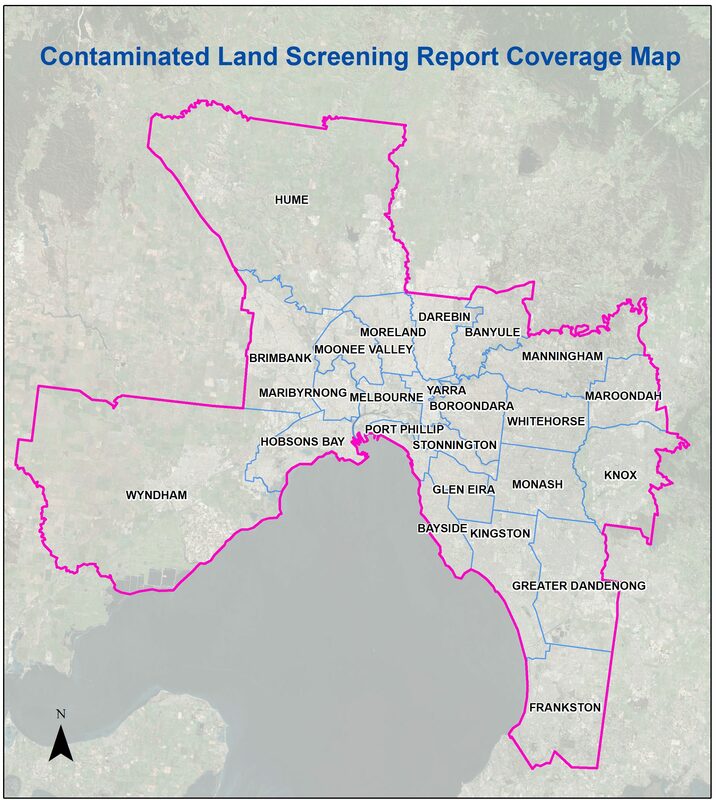 The ‘Contaminated Land Screening Report’ offers a fast and efficient way for obtaining relevant information from regulatory and historical data sources. Information from these data sources is then used to provide a bespoke assessment of the potential for contamination to affect the site. What used to take weeks can now be done in days when you order a Contaminated Land Screening Report. Reports offer a comprehensive set of data to help clients understand the potential contamination risk.